Lambert helps readers who have fallen off the health and wellness track to get back on it by sharing her own experiences and education in health and wellness. 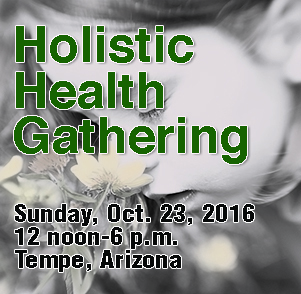 She also gives a realistic approach to holistic nutrition, fitness, feng shui, emotional health, relationships and spirituality. The book goes beneath the surface — to the core — dealing with and acknowledging emotions and underlying issues. It is a wellness book with a spiritual twist, divided into three sections. The first section starts with holistic nutrition and different ways of eating, juicing and internal cleansing. Section two deals with metabolism and fitness, but in a unique way, by blending physical fitness with mental fitness, empowering the mind, thoughts and self-esteem, as well as the physical body. 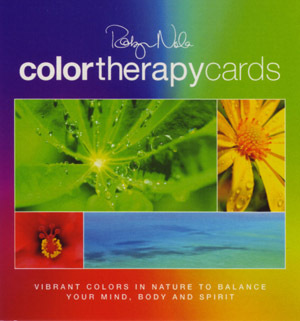 The last section is about wellness and includes everything from holistic therapies, emotional health, relationships, ego love versus real love, honoring, loving and valuing yourself, as well as spirituality. 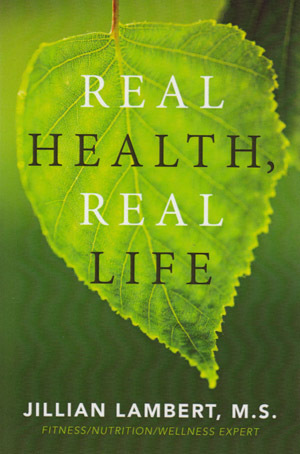 $23.99 — ISBN: 1466392312, www.realhealthreallife.net.